The Dunlop brothers cleaned up the big classes at this year’s Skerries 100 road races, with Michael taking victory in the Open race while William took the 600cc honours. The Open class race was initially led by multiple Irish road racing champion Derek Sheils until Michael took command towards the latter stages to win the seven lap race by 0.5 seconds. Moto2: Who the hell is Luca Marini? 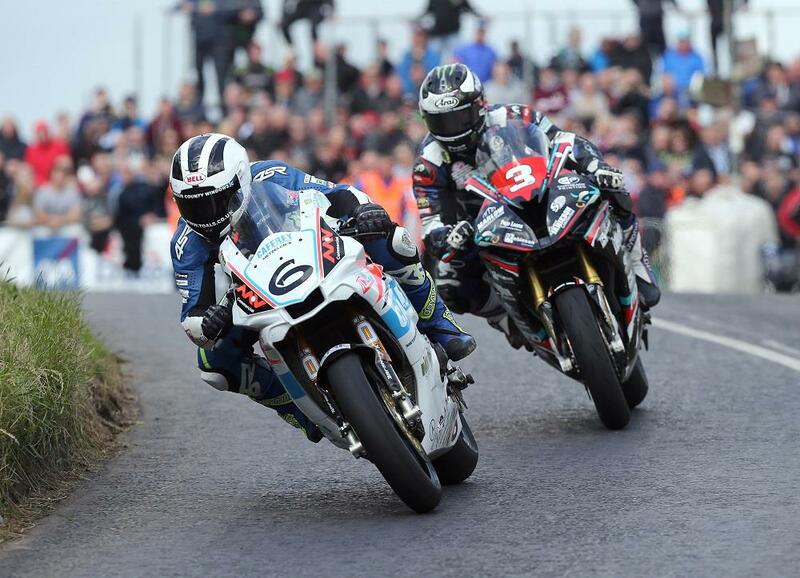 William Dunlop took the victory in the Supersport class ahead of Derek McGee and younger brother Michael. Davy Morgan won the 250/400cc race, with Adam McLean taking the spoils in the 125cc class and Michael Sweeney enjoying victory in the Supertwins category. The Grand Final race was abandoned after the track was left in an unsuitable condition following heavy rain showers.